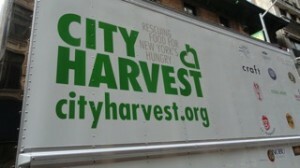 On May 5, Lovin’ Spoonfuls headed to New York City to haul with City Harvest. 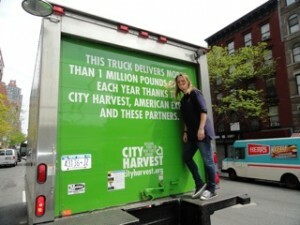 City Harvest invited Ashley to New York to see food recovery on a massive scale—City Harvest collects more than 30 million pounds of food a year! 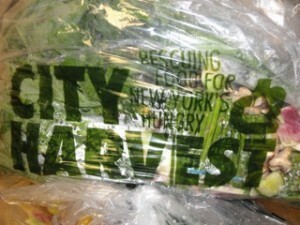 It was an honor to observe and learn from this food rescue pioneer!